Easy to create and save your own circuit training sessions. Build from over 40 exercises and create your own library to select your personalized workout suited to the time you have. Make the most out of each session with real-time audio coaching. You get automatic coaching tips at specified time and measurements, such as distance, pace, step count, cadence, calories burned etc. 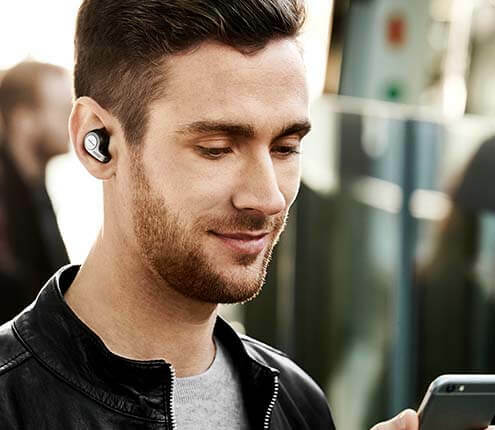 Jabra Sport Life app accurately captures your every move and keeps you on track to push you harder than ever before. Record key stats such as your pace, step count, cadence, calories burned, distance and route. A comprehensive workout history and achievements page put your workout data instantly at your fingertips. 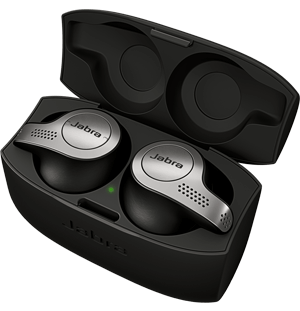 Jabra Sport Coach allows you to perform a non-heart rate based fitness test outdoor or indoor. All you have to do is run as far as possible in 12 minutes.